The association was set up to preserve the history and further the development of the cathedral constables who protect some Anglican cathedrals. 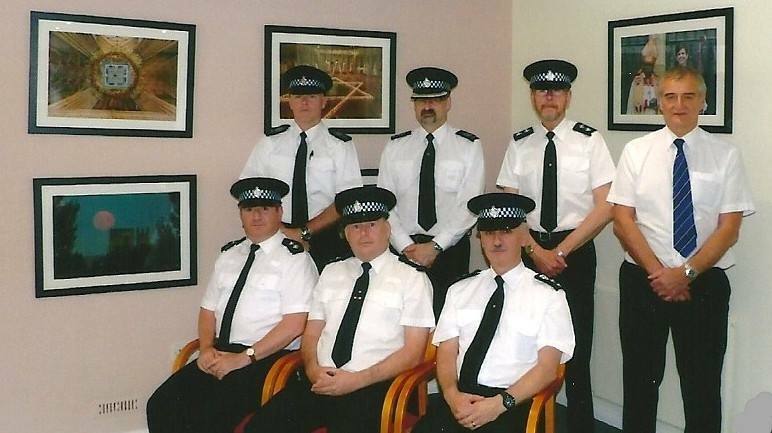 The association is managed by a Chief Officer who reports to our Leaders' Council, a body made up of the Cathedral Inspectors/Head Constables of member cathedrals. 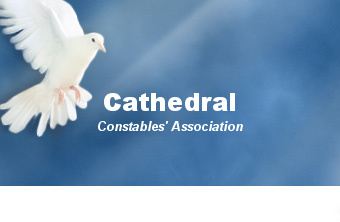 We come together several times every year, each meeting hosted by one of our member cathedrals, to discuss topics which affect cathedral security such as counter terrorism, technology, crime trends etc. 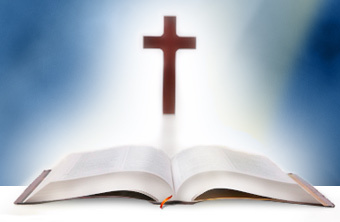 We have developed a level 3 Certificate in Cathedral Constable Attestation to prepare officers for holding the office of a constable and use of powers within a cathedral and its estate. 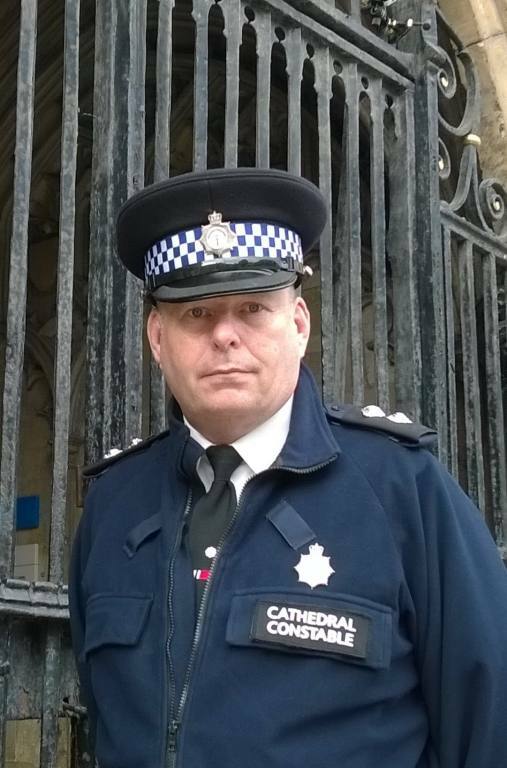 Sharing our knowledge, expertise, and best practice between ourselves and others we are one of the foremost organisations in developing cathedral security nationally.